"No book will make you appreciate the great outdoors more than this creepy locked-room horror story"
John Fowles was born in England in 1926 and educated at Bedford School and Oxford University. 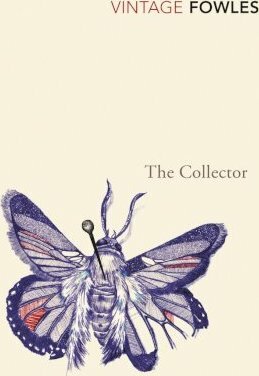 John Fowles won international recognition with his first published title, The Collector (1963). He was immediately acclaimed as an outstandingly innovative writer of exceptional imaginative power and this reputation was confirmed with the appearance of his subsequent works. John Fowles died in 2005.